Fallout 76 servers are officially going live in a few hours in all regions, but it seems like it’s already possible to play the game on PlayStation 4 and PC. According to multiple online reports, Fallout 76 can now be played on both PC and PlayStation 4. There are no reports for the Xbox One version of the game, so we don’t know if servers are up for this version of the game as well. 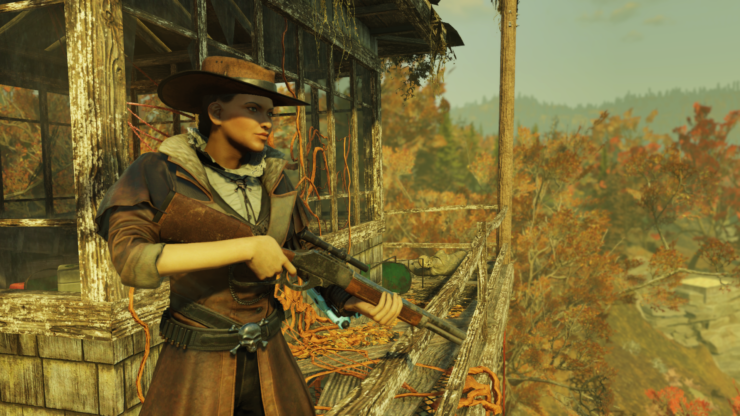 Earlier today, we reported that Bethesda recently thanked the developers that helped them create Fallout 76 and also detailed some of the improvements that will be coming to Fallout 76 after launch. Fallout 76 officially launches tomorrow, November 14th, on PC, PlayStation 4 and Xbox One in all regions.